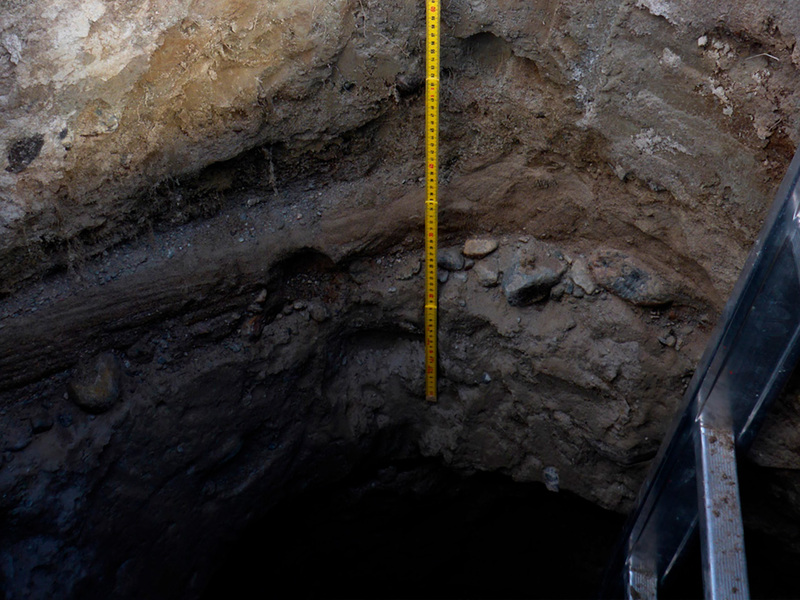 Asiaq has strong expertise in surveying of subsurface conditions, which show the possibilities and limitations of a given soil. 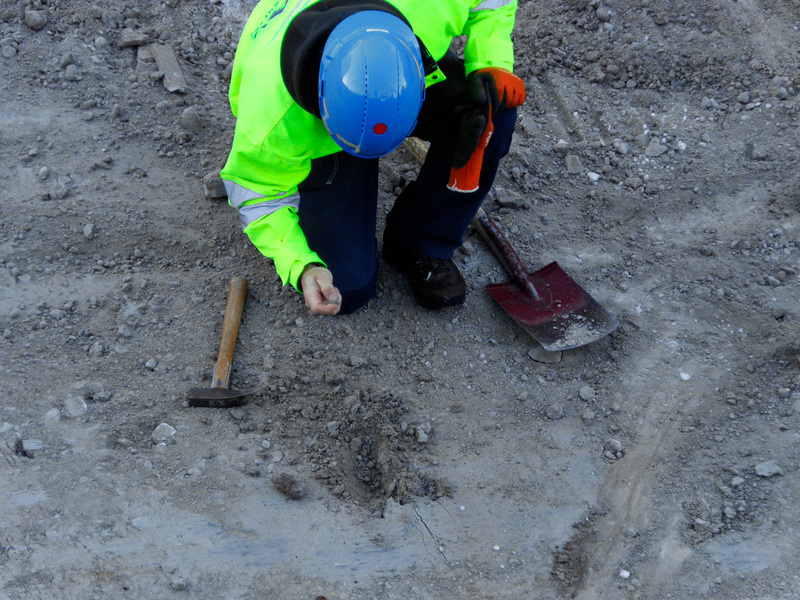 To achieve successful construction projects in Greenland, it is essential to take into consideration the presence of permafrost, depth to water table and bedrock, type of soil and water content, all of which can be assessed with thorough preliminary site studies. Using of multiple surveying techniques, we can determine and interpret the factors that affect the load carrying capacity of the soil. This information arms you with the prerequisites for more precisely estimating construction costs and thereby avoiding unforeseen expenses. Measuring depths to bedrock or internal boundaries in the soil by drilling/digging, using ground penetrating radar or seismic surveying. Measuring soil load capacity through a combination of on-site surveying and laboratory analysis of the soil and its composition. Measuring the depth to the water table. Quantifying and visualizing the extent of damages in roads due to frost or subsidence. Evaluation of the quality of bedrock using refraction seismic surveying on land as well as in lakes or near-shore coastal areas. Evaluating the risk of frost-heaving. 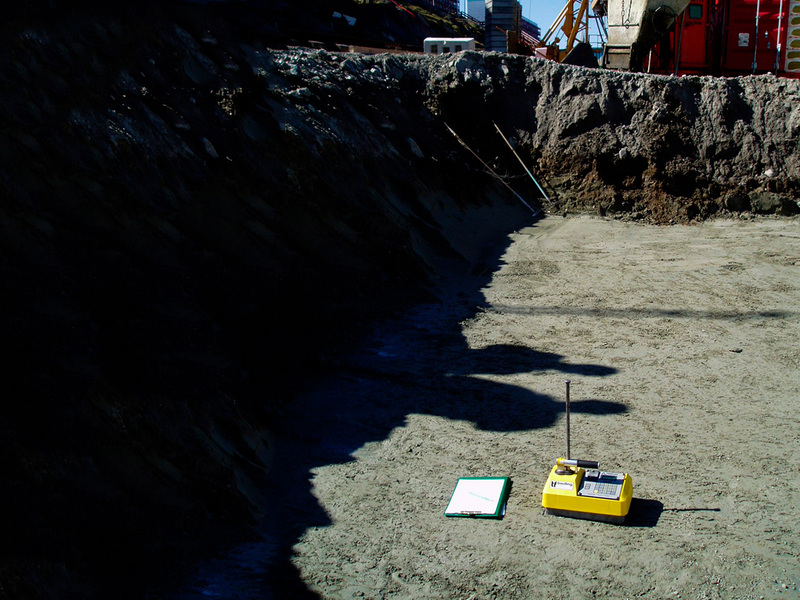 In addition, Asiaq has an archive of more than 25.000 borings related to geotechnical reports containing technical evaluations from all over Greenland.